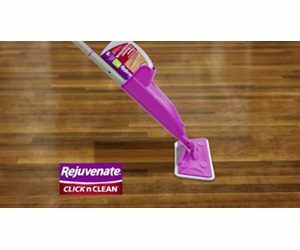 Enter for a chance to win the Rejuvenate Click n Clean Multi-Surface Spray Mop System Giveaway! Click the link below, then follow and complete the steps to enter. Ends on June 27, 2018. Good Luck!